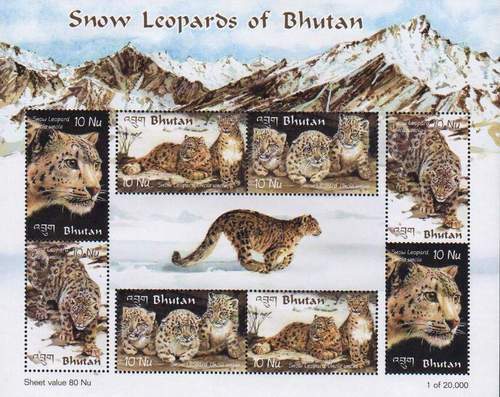 Afghanistan 1989 Beautiful Stamps MNH Snow Leopard EXCEPTIONAL COLLECTORS ITEM. MINT CONDITION Get it Before Its gone. Save The Vintage For The Future.